Welcome to the Evan-Moor Newsroom! 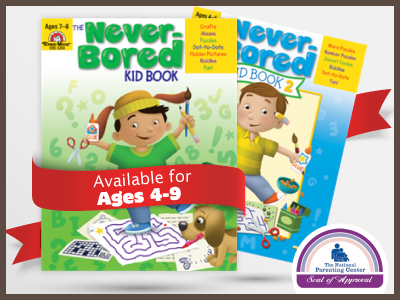 Use the resources in this newsroom to find information on how to connect with Evan-Moor Educational Publishers, read our latest news releases, and learn more about our products and services. To receive Evan-Moor news releases contact us. Award-winning publisher has a solution for parents and grandparents who are looking for holiday gifts for their children that are educational and affordable! four- to six-year-olds learn alphabet letters, a kindergarten reading standard. Evan-Moor’s Portals Student Is Now Available for Android Devices and iPads! Evan Moor Educational Publishers announced today the release of Take It to Your Seat Centers: Common Core Math for grades K–6+. The hands-on centers focus on grade-level skills and concepts directly tied to Common Core math domains.